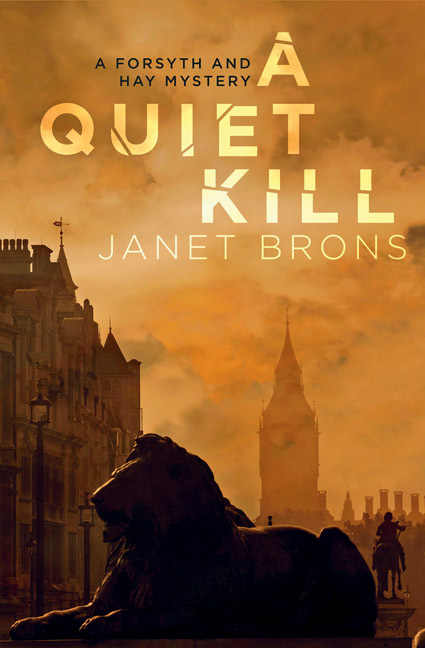 Before taking to crime writing, Janet Brons worked as a foreign affairs consultant following a seventeen-year career in the Canadian foreign service, with postings in Kuala Lumpur, Warsaw, and Moscow. 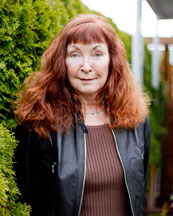 She holds a Master of Arts in political science and international relations. 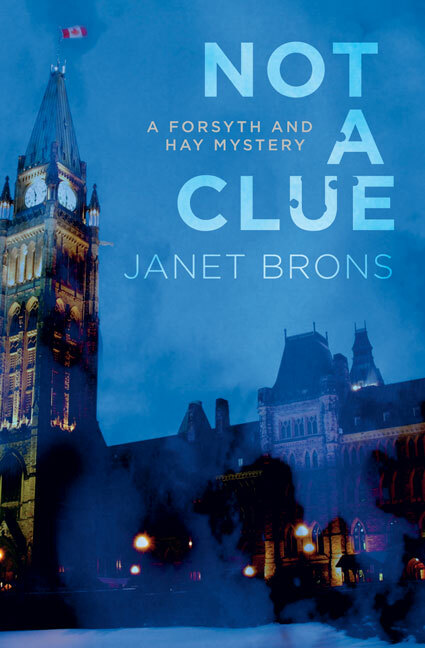 Not A Clue is the second installment in her Forsyth and Hay mystery series. Brons lives in Sidney, British Columbia.